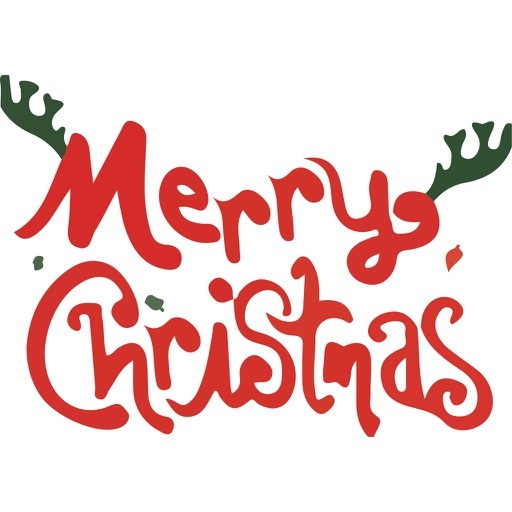 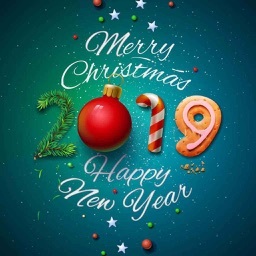 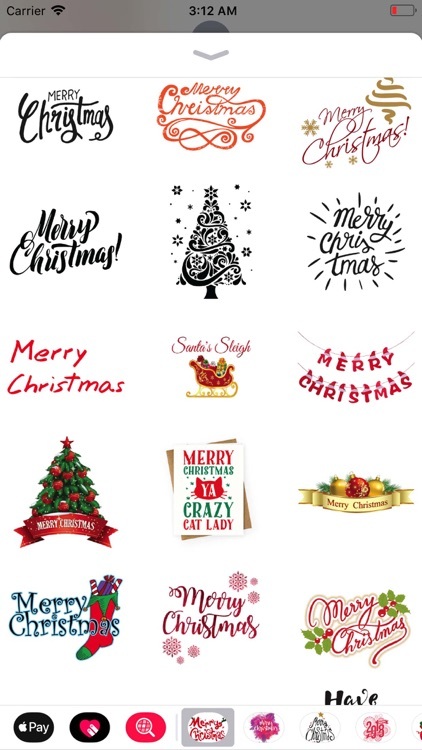 Merry Christmas Sticker Pack by Asif Mohd. 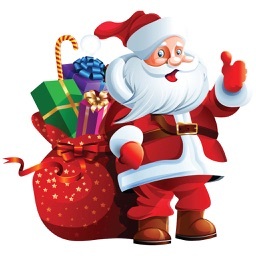 Its the season of Santa. 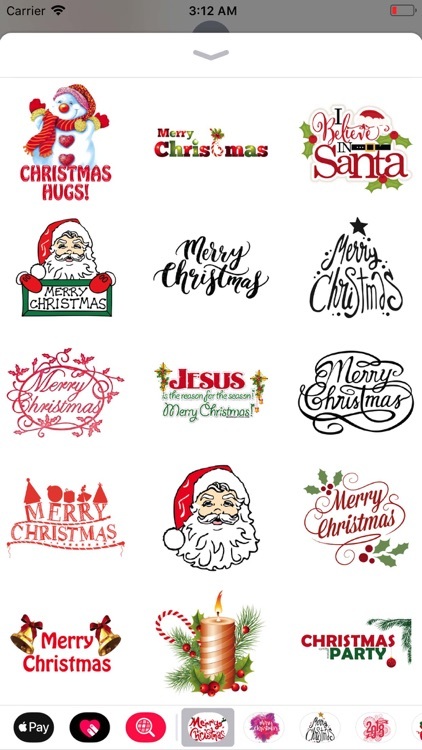 Curl up by the fire, pour some hot cocoa and share these festive Christmas stickers with the ones you love with these iMessage stickers. 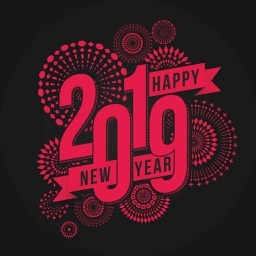 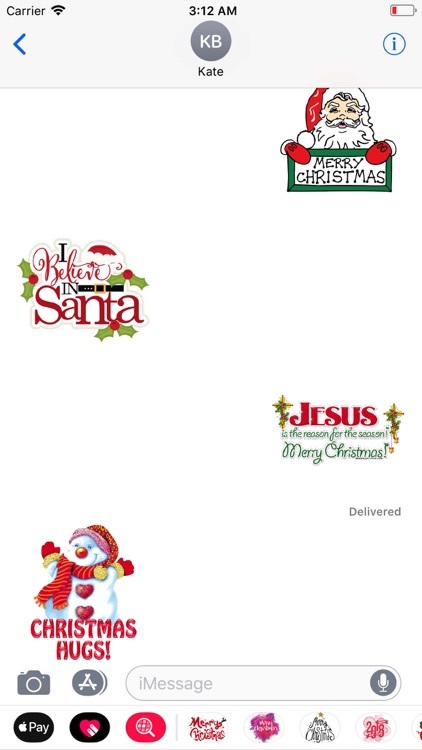 Celebrate the Christmas party with your friends & family with these amazing stickers. 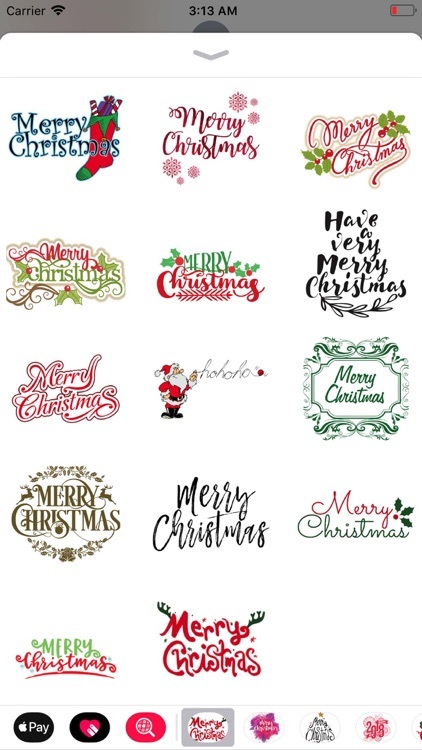 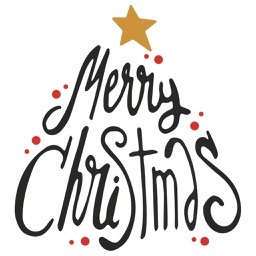 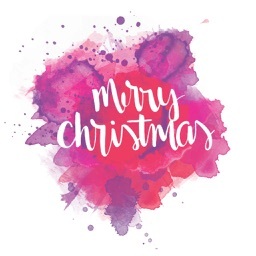 So, Let's make your moment even more amazing and stunning with Christmas stickers.